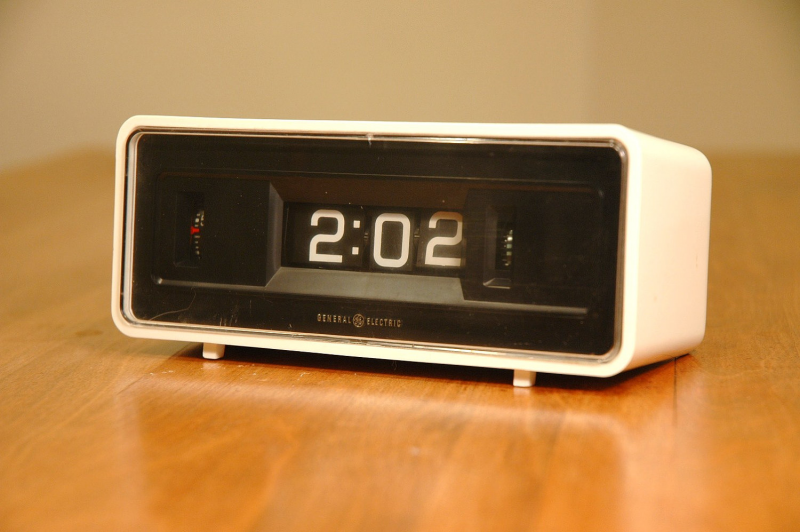 Back to the classic. 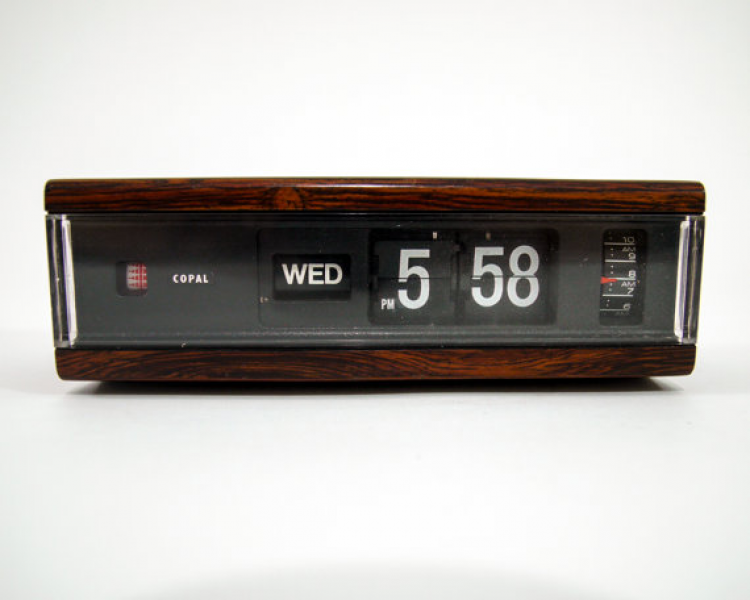 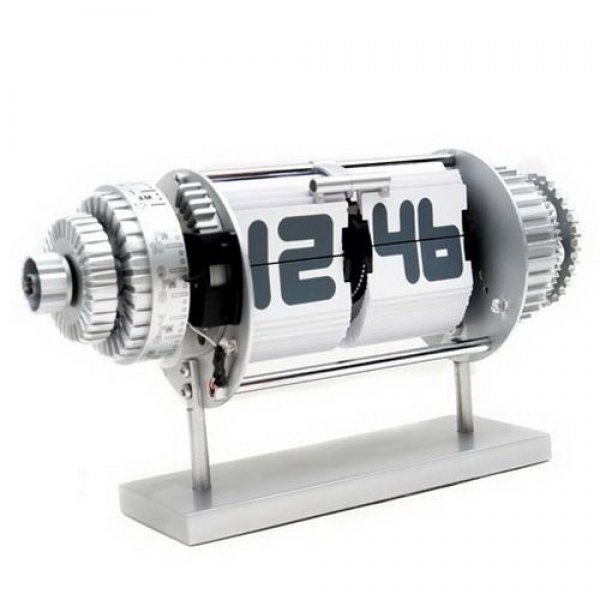 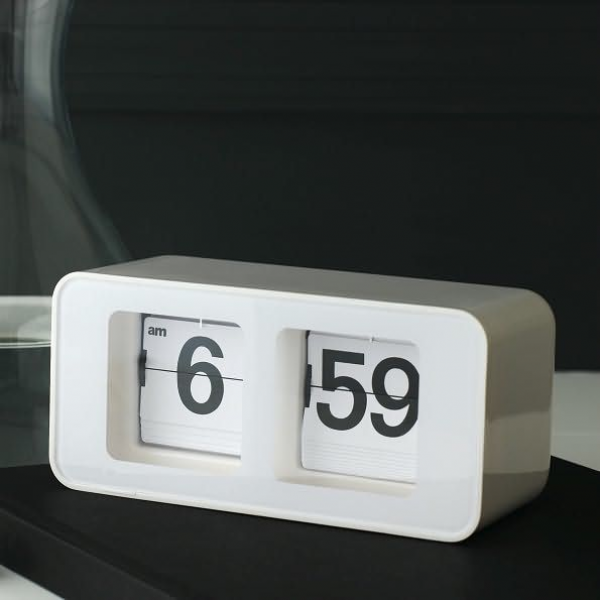 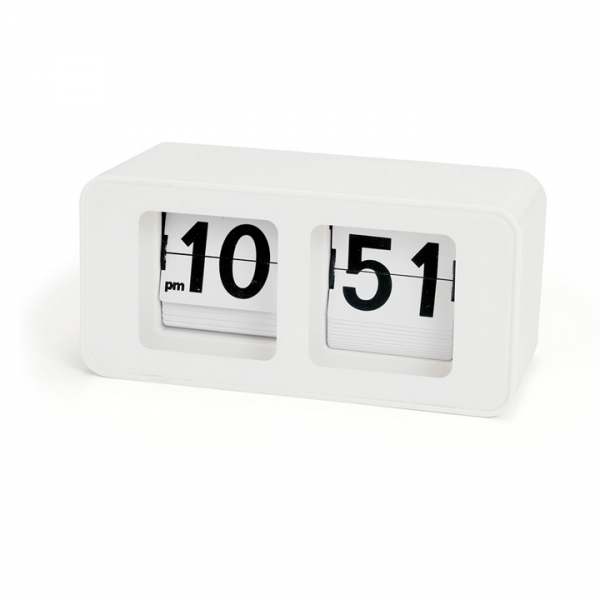 Get this retro flipping clock on your wall or your desk. 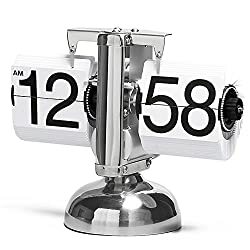 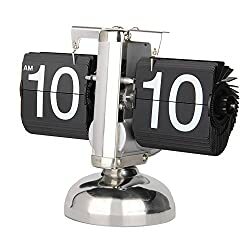 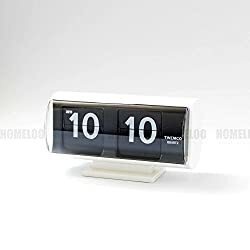 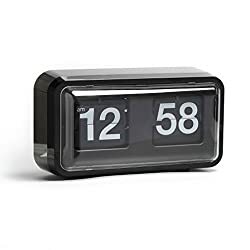 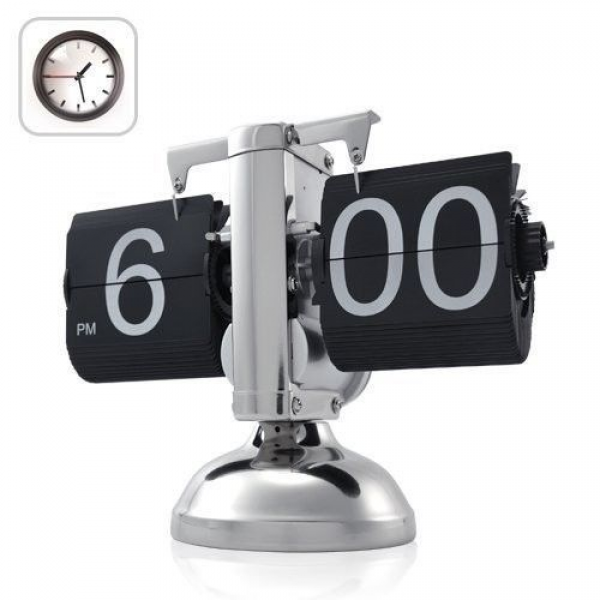 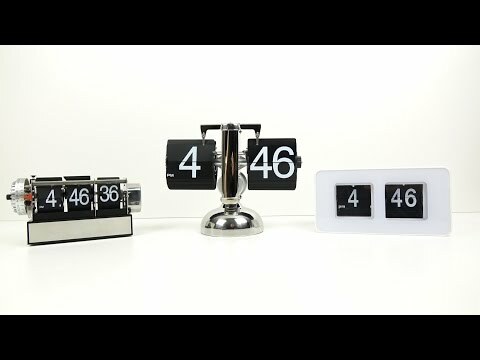 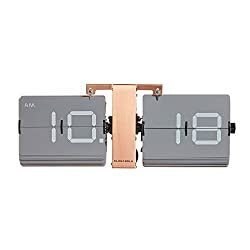 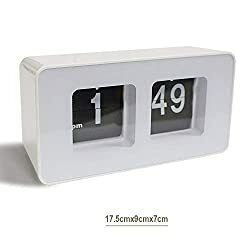 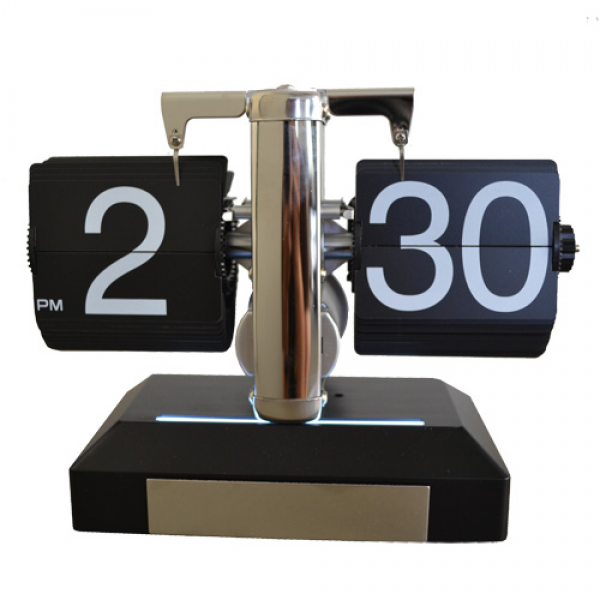 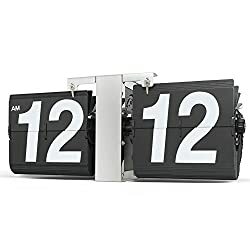 What is the best modern flip clocks?